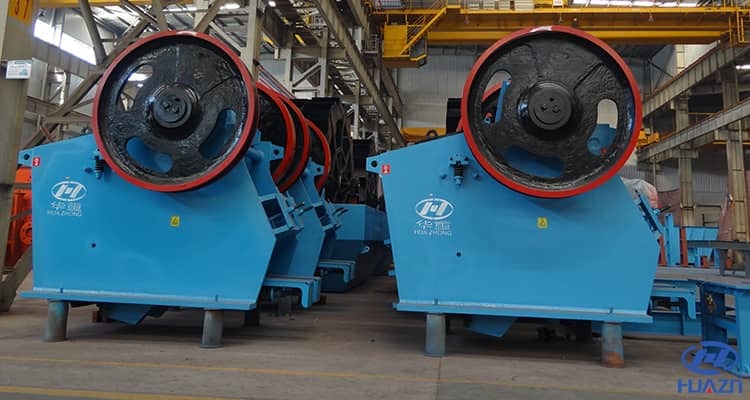 Jaw crusher as the key device during crushing process, the maintenance and inspection of crusher are necessary. After the machine running for a while, jaw crusher may be worn or damaged, which will affect the machine's whole working efficiency. In this paper, we will talk about the inspection content of jaw crusher. 1. If there is bubble appearing on the surface of the frame body, or the frame body starting to shrink and have flaws on it, please mend it or replace it. The vertical difference level of the body frame should be within 0.5mm/m, the horizontal level difference should be controlled within 0.5mm. The side plate should not be winding over 1.5mm, the tolerance of each screw whole should be controlled within 0.5mm. The side plate should be fasten onto the side wall. 2. The lower part of the moving jaw needs to be repaired after wearing. Please make sure that the distance between moving jaw and the two sides of the frame body has the same distance, the tolerance should be controlled within 2mmm. Liner plate supporting surface must have close contact with the liner evenly and make sure it is well fastened. 4. The pushing plate should contact with the liner plate evenly, the gap between them shall not over 0.7mm, please grease the space between them when conducting machine installation. The spring end should be vertical and could not over 3.5mm. During adjustment, please make sure it is not too tight or too loose. 5. When install the fly wheel and pulley belly, please fasten all the parts, the tolerance between fly wheel and fly wheel end should be controlled within 3mm. Two wheels should be overlapped, the middle distance between the two wheels should be less or equal to 1mm/m. 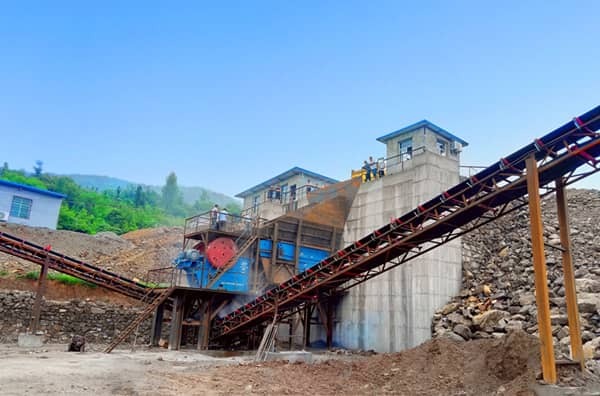 Luoyang Dahua has more than 30 years in manufacturing various kinds of crusher, jaw crusher, cone crusher, impact crusher and so on. We has professional technical service team, no matter what problem you have, or no matter where you are, our service team will solve the problem at first time to maximum your production efficiency. If you need any help, please contact our online service or send email to lydhchina@huazn.com.